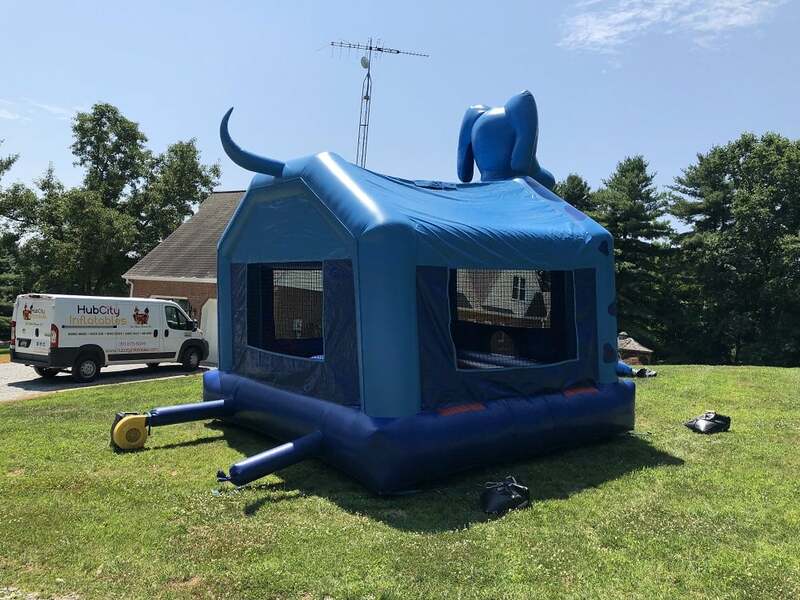 This ‘Blue Dog’ inflatable is the bark of the town! 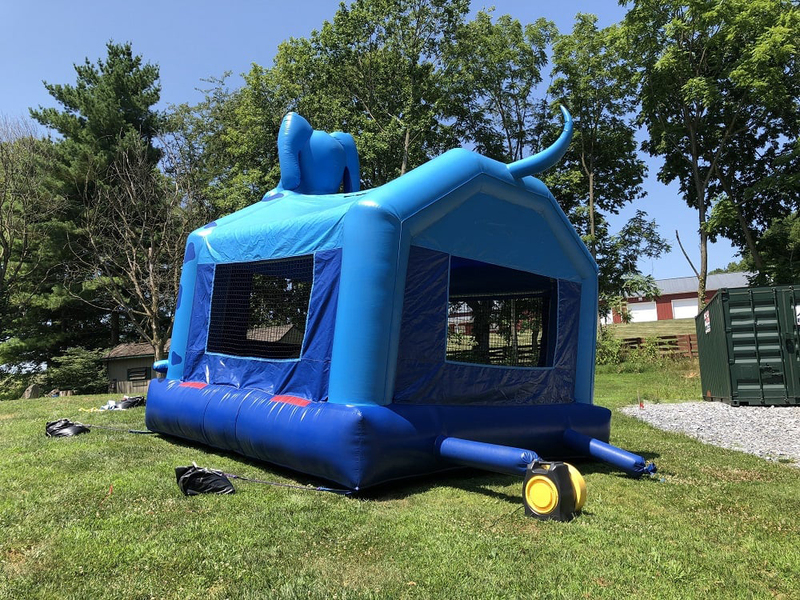 The ‘Blue Dog’ is great for kids aged 4 through 12. 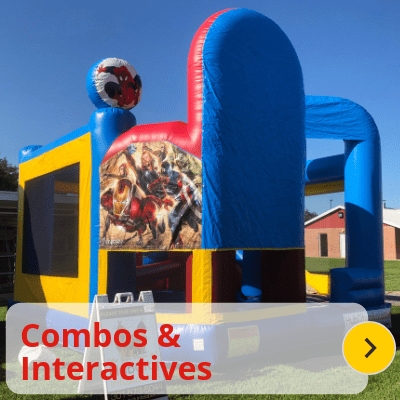 If you are looking for a small plain bouncer, this is one of your ‘go-to’ options! 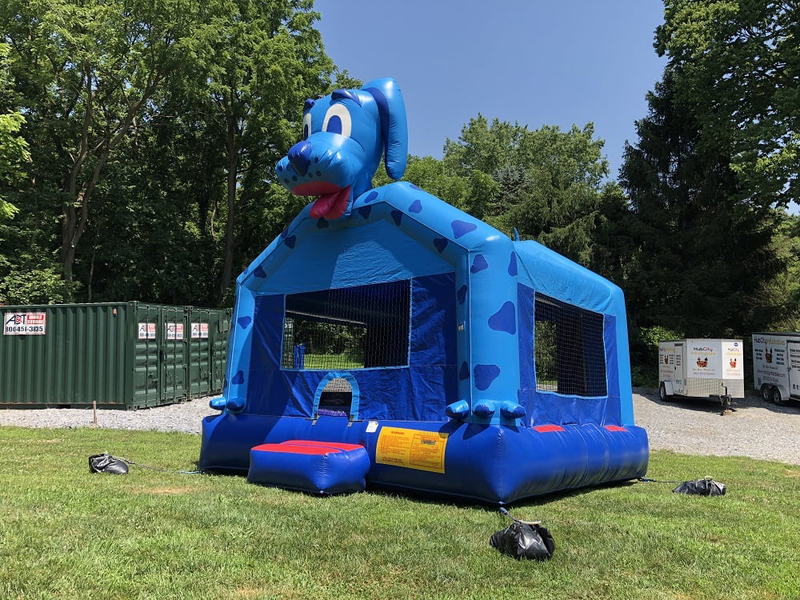 Our ‘Blue Dog’ is paw-fect for schools, churches, birthday parties, and animal enthusiasts alike! 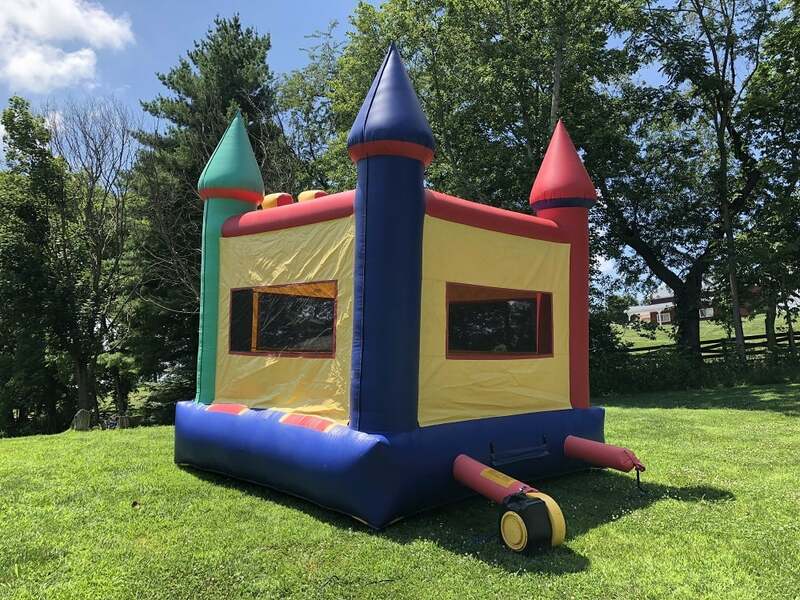 Some bigger kids (or bigger kids at heart) want to jump with this dog — which is a good option because of the large dog-house entrance. 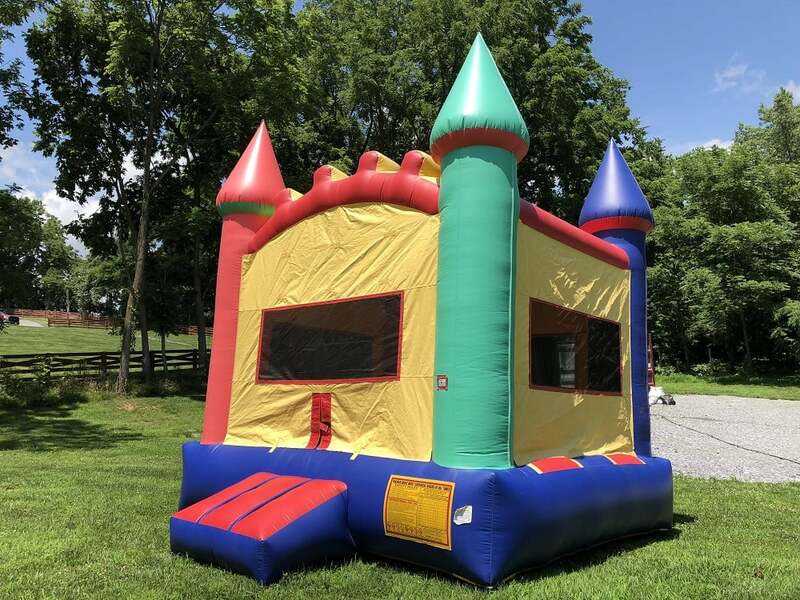 Only comparable-sized kids only due to safety! 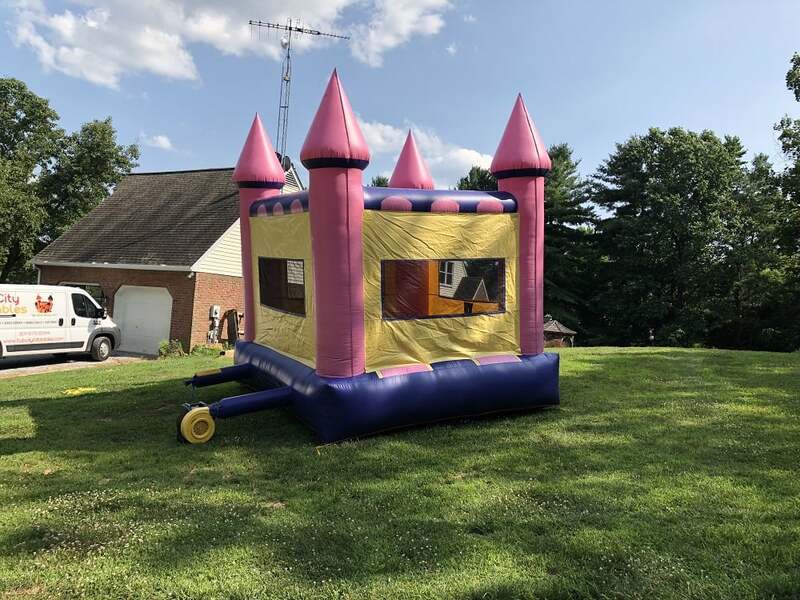 Please don’t be too ruff! 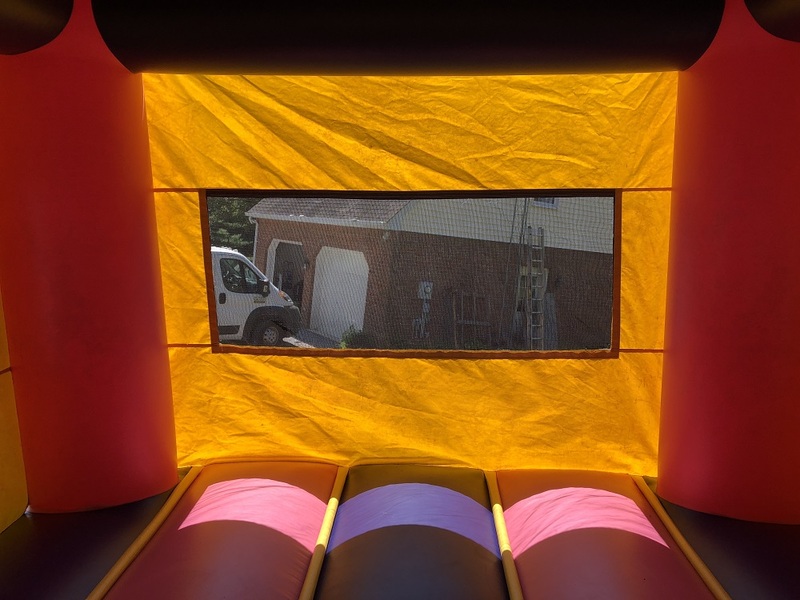 Regardless if you call it a bouncy castle, jumper, bounce house, moon bounce, or inflatable, we have what you need! 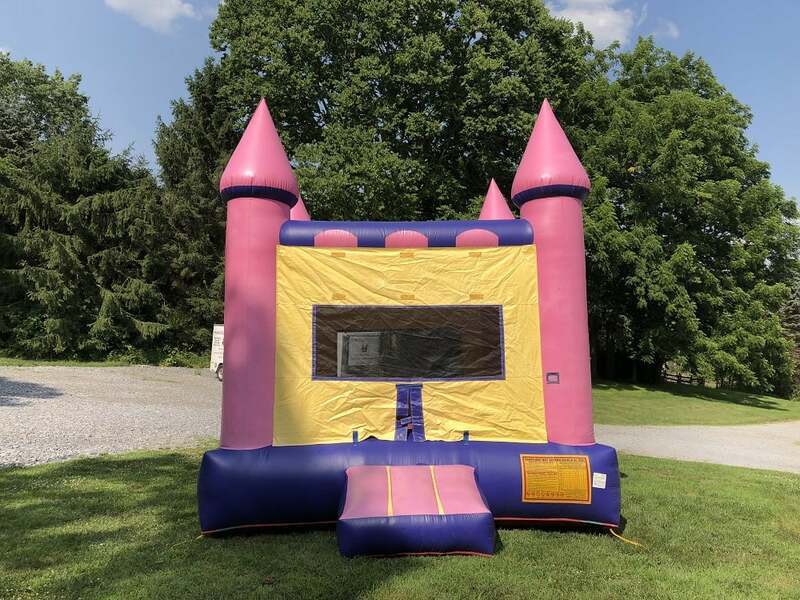 This pink-themed castle’s target audience is for 2 – 8 year old girls. 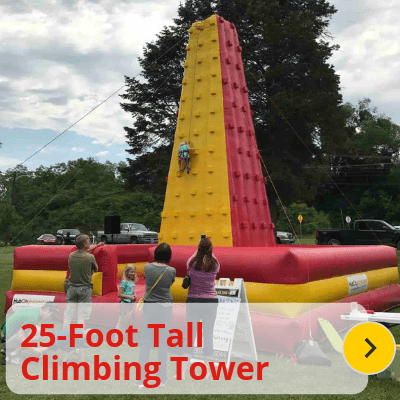 Depending on the size and activity level(s) of the kids, you can comfortably house 4-6 children. 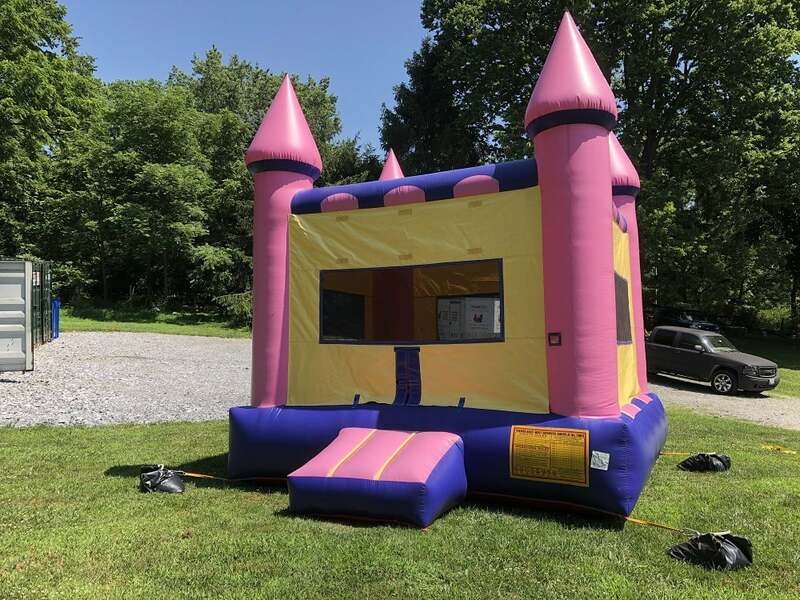 This ‘Pink Castle Moon Bounce’ has mesh-threaded windows so parents and teachers can keep an eye on their princesses from all angles. 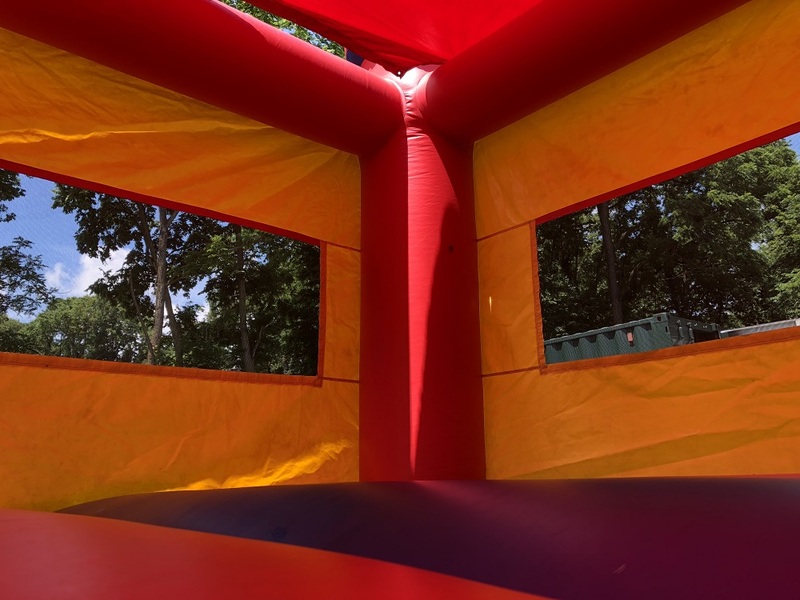 The basic jumper has a cute purple roof to keep the sun and leaves out. 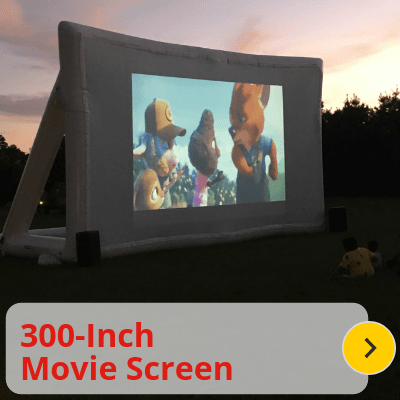 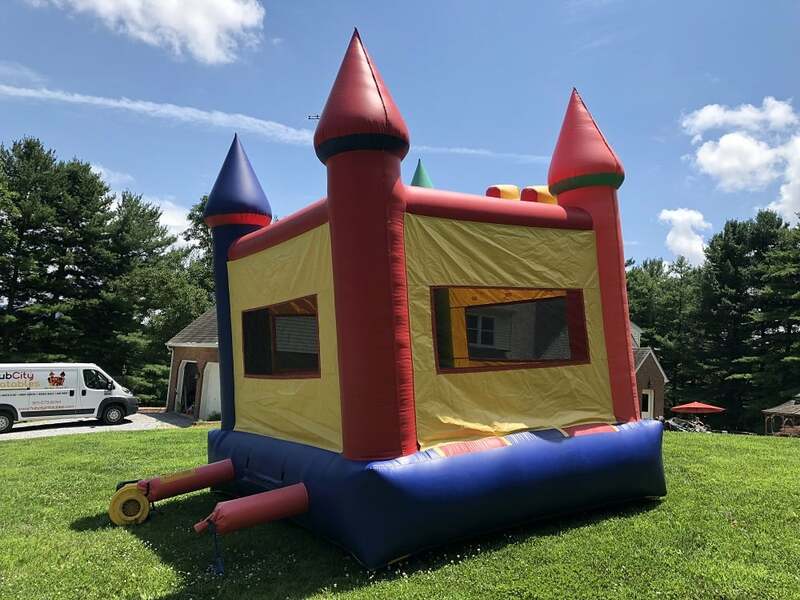 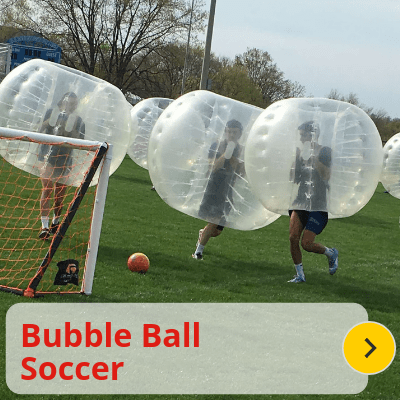 This is one of our more laid-back and simple inflatables intended for casual use at company picnics, elementary school field days, neighborhood block parties, and birthdays. 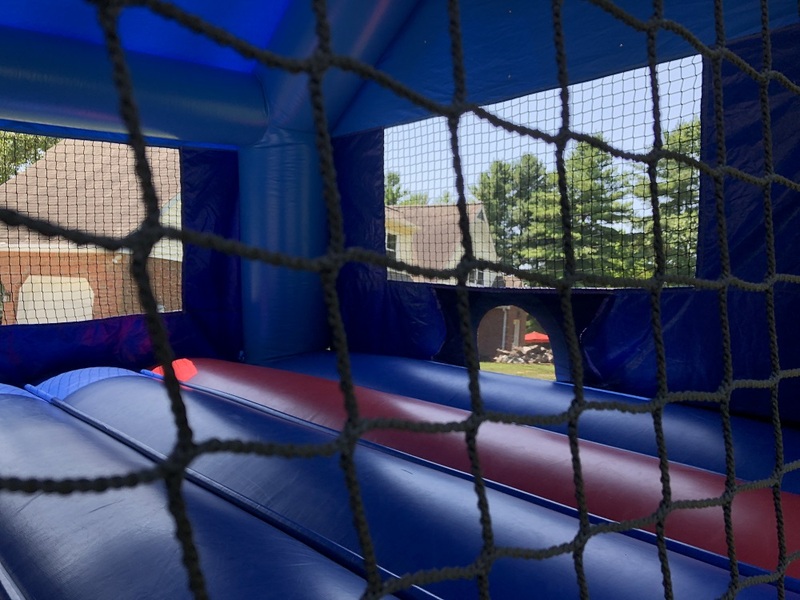 This smaller, more passive moon bounce is intended for children ages 3 through 9. 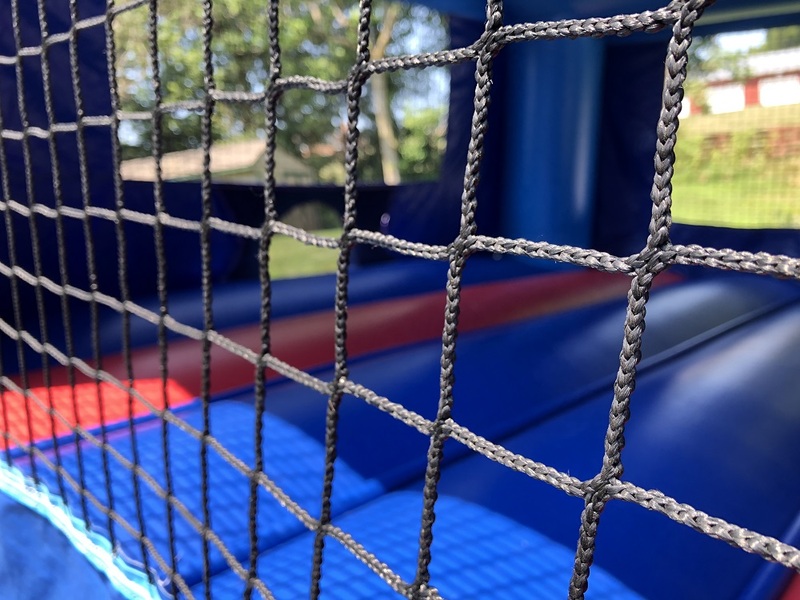 The mesh netting around the outside allows parents to keep an eye on their kids, while the tarp on top acts as a cover to make sure the bounce doesn’t get too hot. 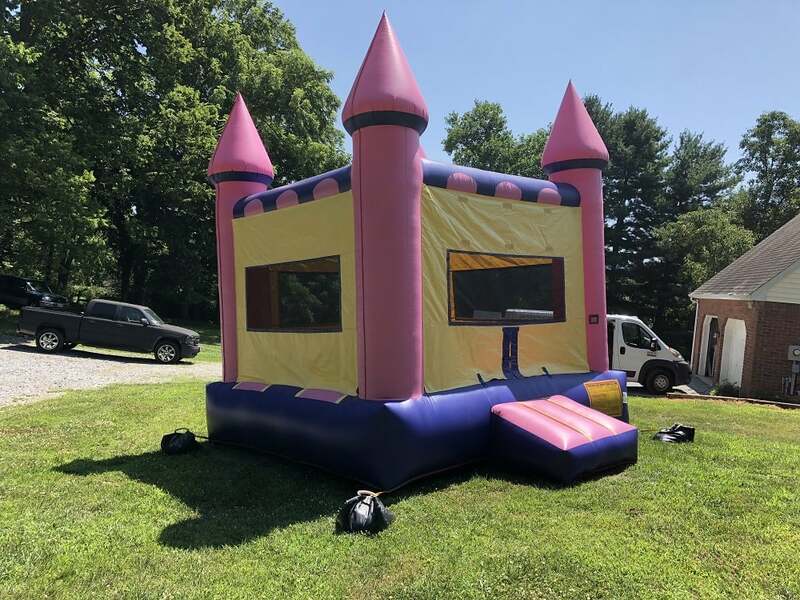 Many families rent out this inflatable for private birthday parties for their young guests. 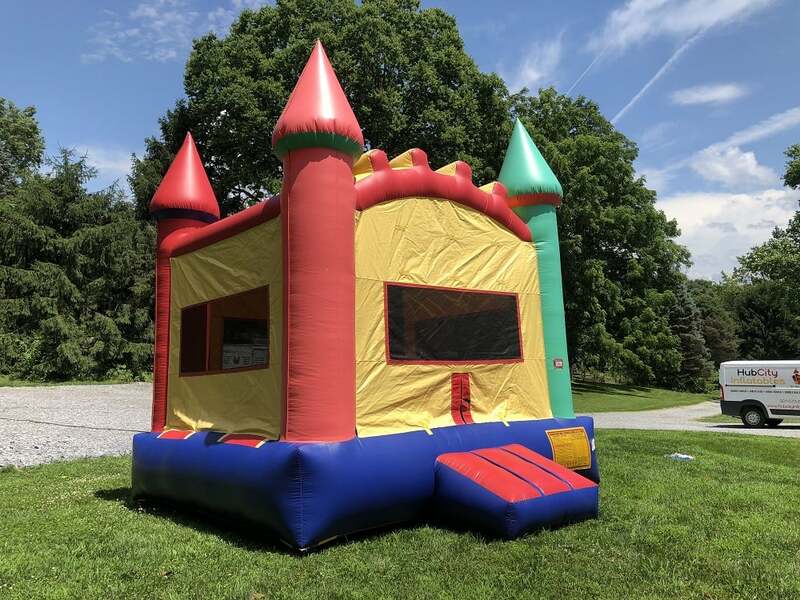 This inflatable has been used at many church & company picnics due to it’s color-neutral theme. 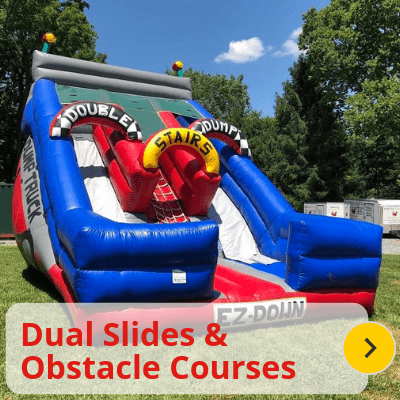 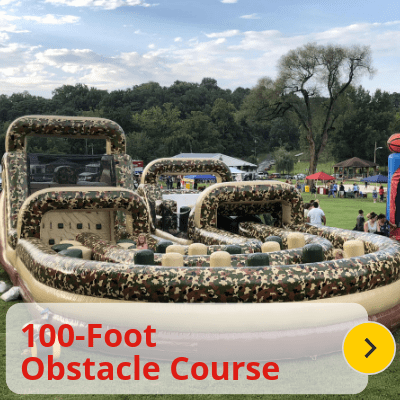 Consider grouping a small bouncer with an interactive, combo, slide, and/or obstacle course! 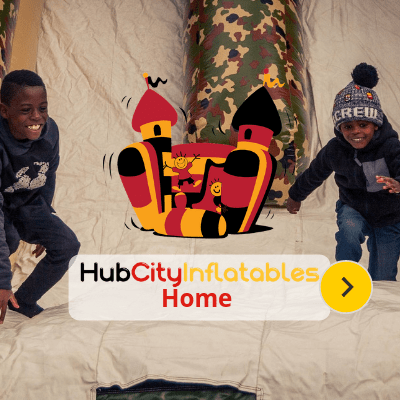 Hub City Inflatables offers a ‘Multi-Inflatable discount’, meaning the more rentals at the same address, the more you save!